Tourists have it all wrong. 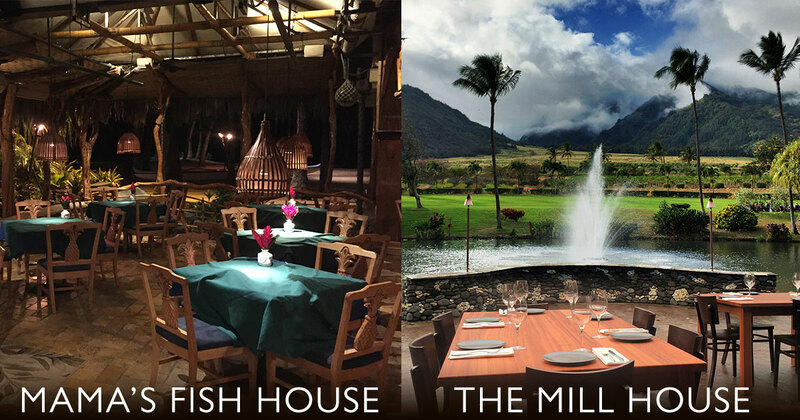 Trying new foods and exploring tropical jungles is no way to spend a Maui vacation. If you want to make sure you have a typical vacation experience, be sure to follow these words to the wise. 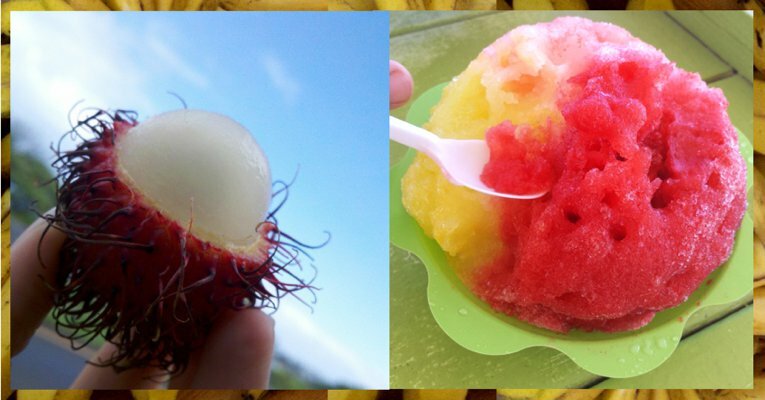 If Loco Moco, spam musubi, and shave ice were delicious, they would serve them on the mainland at McDonalds and Olive Garden. And the apple bananas? I heard they taste nothing like mainland bananas. How weird! What if you love them? You’ll never be able to get them back home. You certainly don’t want to get sucked into all those roadside fruit stands and farmer’s markets. Some of them even encourage you to try a tropical smoothie. Pineapple, Lilikoi, and Guava …what an odd combination. Best to stick to the tried and true foods from home like burgers and hot dogs. Why in the world would anyone risk heading out to sea? There’s nothing out in the deep blue you can’t see more comfortably from shore. For those crazy tourists that chose to book a whale watching adventure, here is a word of warning… if you end up on a vessel with a hydrophone you won’t be able to hear yourself talk over the whale songs being piped through the onboard speakers. How rude! 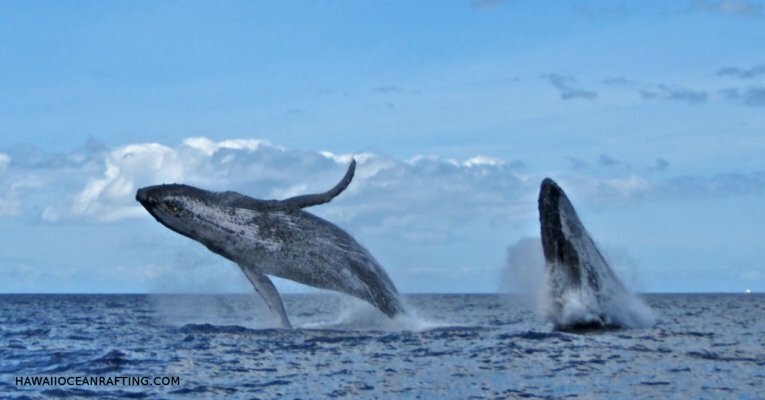 Plus, once you witness those gentle giants up close and personal, you’ll never be able to simply watch from your Lanai again. You can totally avoid the stinky whale breath and priceless photo ops by sitting back in your beach chair watching safely from shore. Just remember your binoculars. The beloved Mai Tai is worth its weight in poi. And, they’re giving them away free at the Luau? You better drink an absurd amount. The combination of exotic drums, gently scented breezes, and swaying hula skirts makes you invisible to this sweetly hidden threat, right? So what, if this sunset colored cocktail leaves you feeling a bit green aboard your early morning snorkeling tour or whale watch adventure. You can always duck into the bathroom or lean overboard if you’re hungover. Most folks don’t see this one coming. 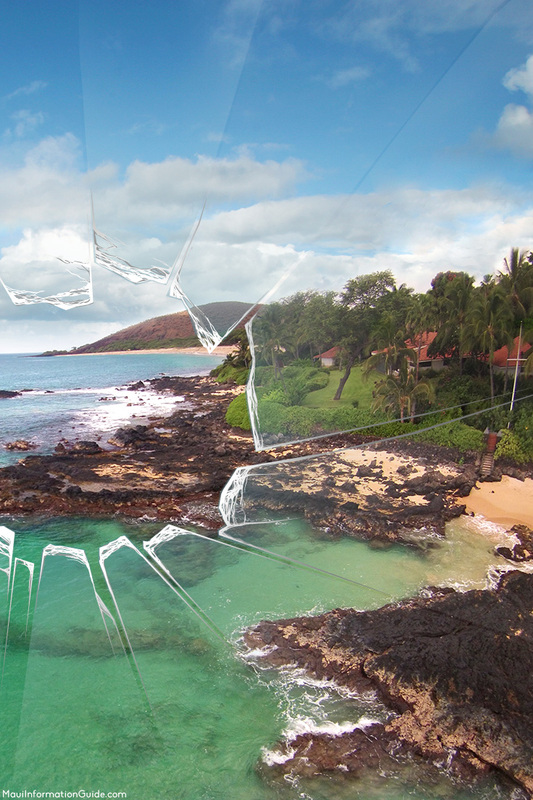 Blinded by the gorgeous waterfalls, cliff jumping, and landscape of lava rocks, it’s impossible to keep safety in mind. You’re better off leaving common sense back on the mainland. 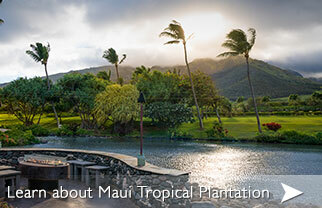 Set your internal clock to Maui time. You’re on vacation (and that means you’re invisible). This particular syndrome could affect you in the most unforeseen ways. Normally, when you see people jumping off Kaanapali’s Black rock; you snap a photo and discuss it over dinner. 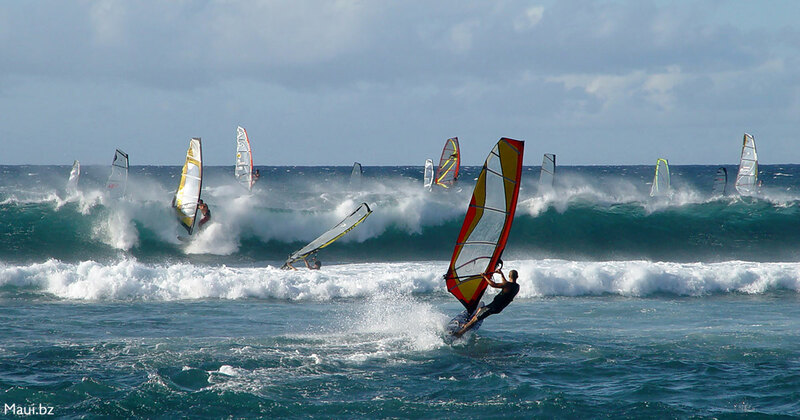 Now that you’re “hangin loose” it’s the perfect time to give it a go. You’ll be blissfully enthused until you swim back to shore and realize that your wallet and cellphone are still in your now soaked shorts. But, that’s the price you pay for memories. Spending the day at Big Beach? Sunblock is highly overrated. It may hurt to move or wear clothes, but how else do you plan to prove that you were on vacation? Sometimes this “no worries” feeling can manifest when you leave your purse with everything in it on top of your car and drive off into the sunset. Sure, security won’t let you anywhere near a plane without your I.D., but no worries you can stay a while. It’s not like you have a job at home to return to. 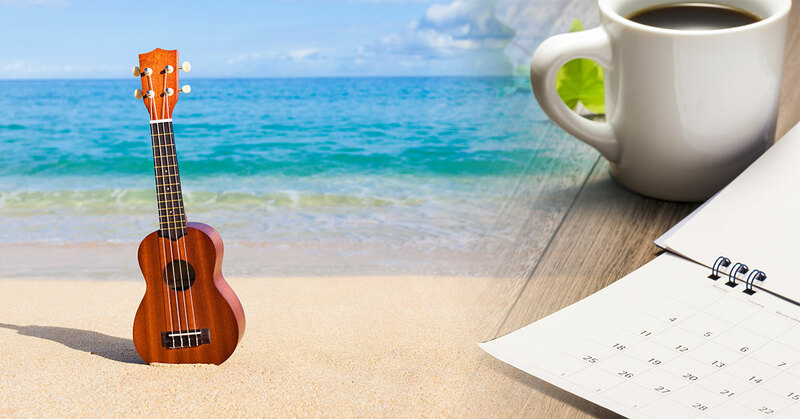 Make sure to squeeze every last second of your vacation into a regimented schedule. 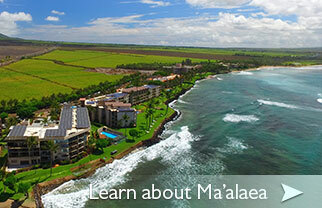 So what, if you end up not having a moment left to watch the surprise monk seals basking on the beach –you have plans. Mai Tai by the pool, no time for that. You can always google it and make it at home. 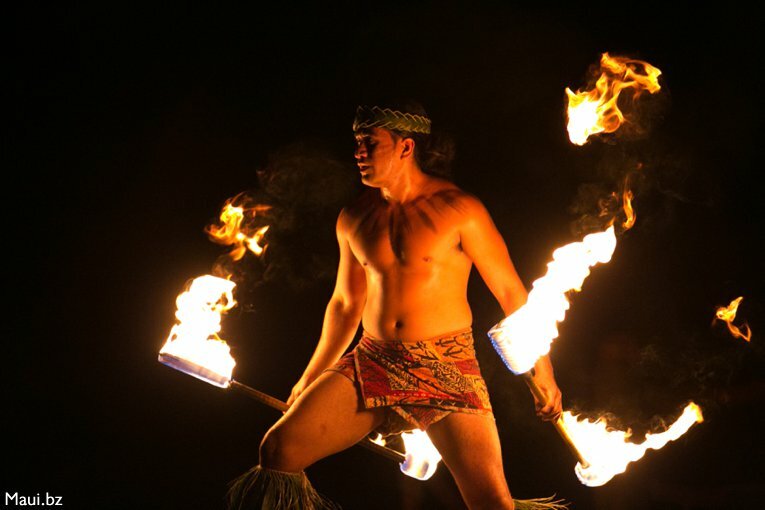 I never figured out why those experienced travelers only book a few highlight activities during their trip and leave the rest open for moments of Maui Magic. Where’s the fun in that? If you want an adventure you’d better plan it for the very beginning of your vacation. 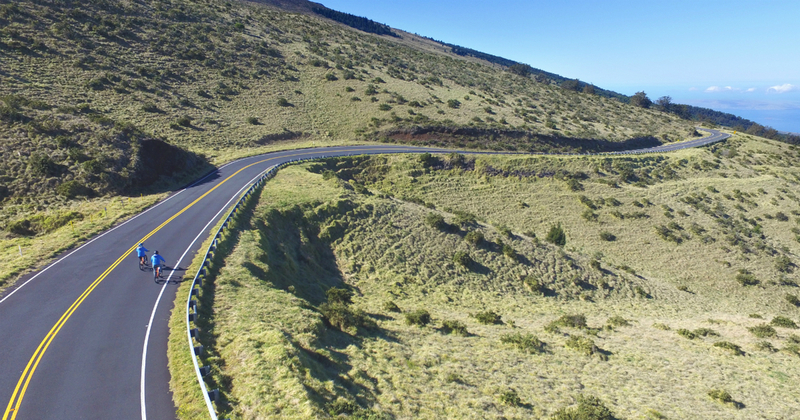 Scheduling a 2-day hike through Haleakala on the first day will ensure that any minor injury or soreness will plague you for the remainder of your trip. Good thing, because now you won’t forget about all that fun you had. Heck, why do any planning at all? What kind of a “stick in the mud” books a whale watching tour in advance? Like it really matters that they often sell out quick during peak season. You can always find room on a discount time-share tour anyway. How on earth are you going to be sure that you’re at a worthwhile spot if there aren’t crowds of others there? Surely you could look up a lesser-known attraction on TripAdvisor or Yelp, but then you’re only taking other people’s word for it. The whole “online review” racket could be there just to throw you off. 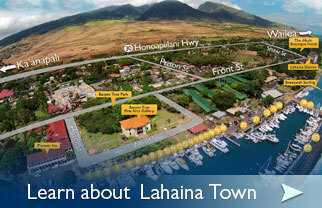 Best to follow the tour buses and look for activities that really pack ‘em in. You may not be able to get an unobstructed view of anything, but you won’t be the only one. Now, let’s get serious for a moment. 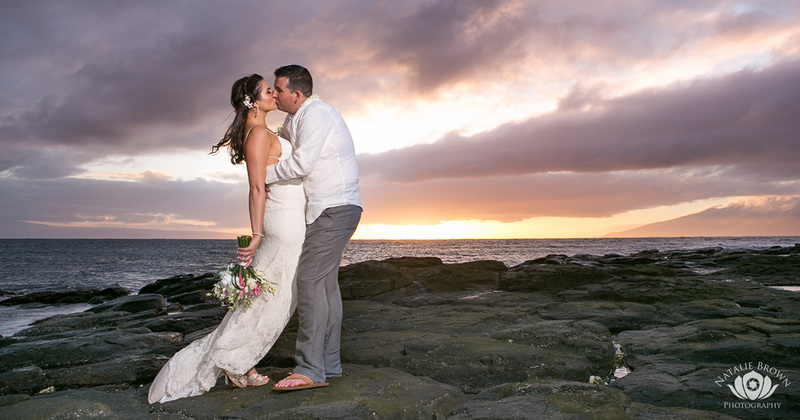 Take a picture, bring home an Aloha shirt, but leave the lava rocks behind. 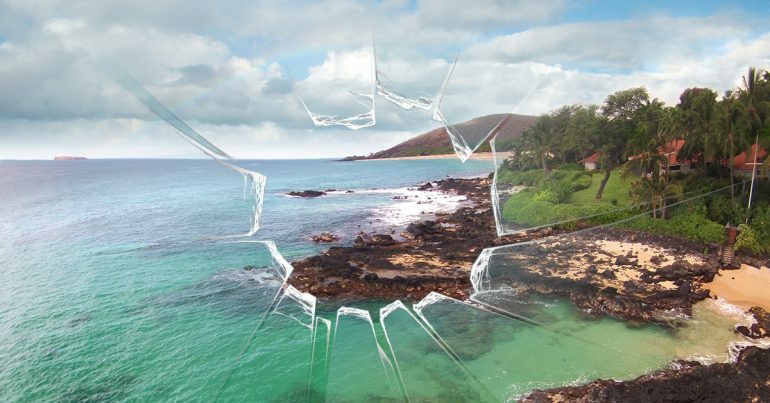 This particular mistake may not ruin your current Maui vacation, but it could have the power to curse any future plans. 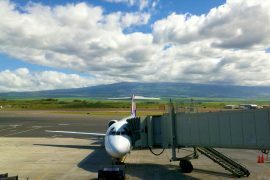 Lava rocks arrive back on Maui by mail on a daily basis from tourists claiming to have had bad luck after taking them home. Don’t make this rookie mistake. 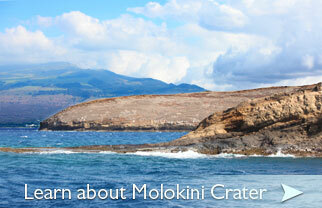 Trip Advisor ranks Hawaii Ocean Rafting as one of Maui’s TOP 10 Boating adventures. 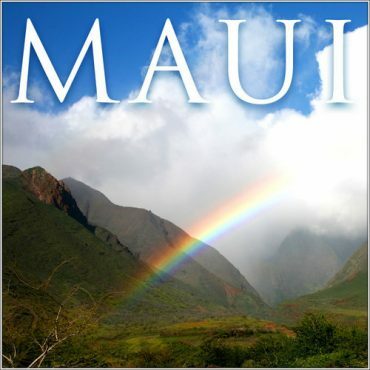 We’re a family operation doing business on Maui for more than 30 years. We offer snorkeling excursions to Lana’i throughout the year and intimate whale watching adventures between December and May. 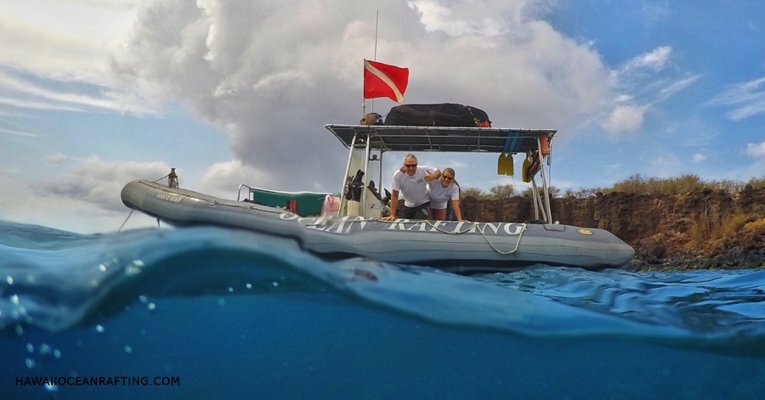 Our speedy ocean rafts specialize in taking small groups far from the beaten path for unforgettable adventures. 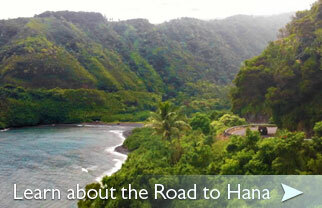 Come on a snorkel or whale watch trip with us! All of the photos are from the guest blogger and rights remain theirs. Is it that hard to see the sarcasm in this? We thought it was spread pretty thick. For those that are still confused, this is satire. Ad library Maui. We found it more fun to plan some items ahead then discover on your own. We plan the night before and go for it.